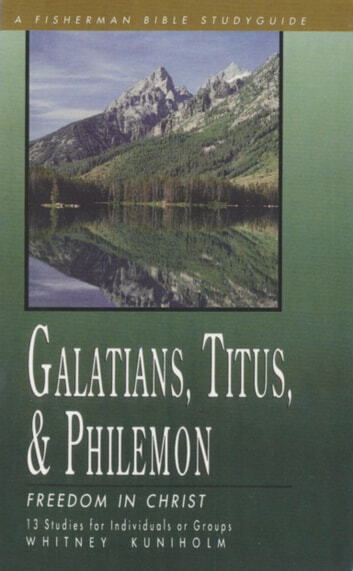 Paul wrote Galatians to defend the gospel - the Good News that we are saved by faith alone. Titus enforces this truth - we have been saved not because of good deeds, but to do good deeds. 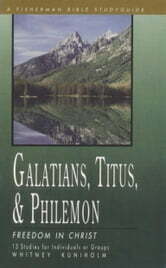 And Philemon continues the freedom theme with the account of a slave whose story is a parable of our redemption. As you study these letters, rejoice in the freedom Christ gives. It is Good News indeed!